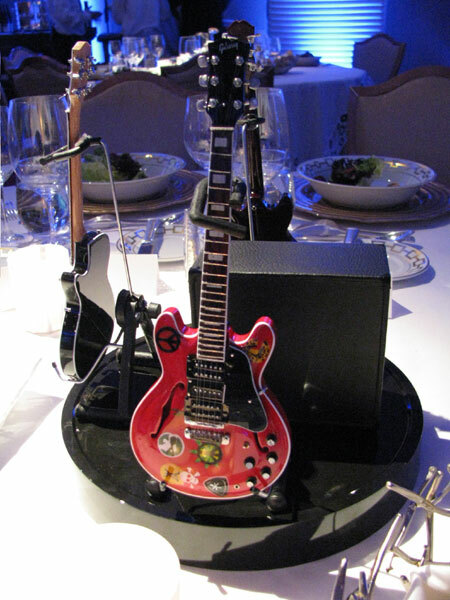 Axe Heaven miniature guitars and drum kits were a big hit at the recent Pacific Life 2011 National Sales & Award Conference. 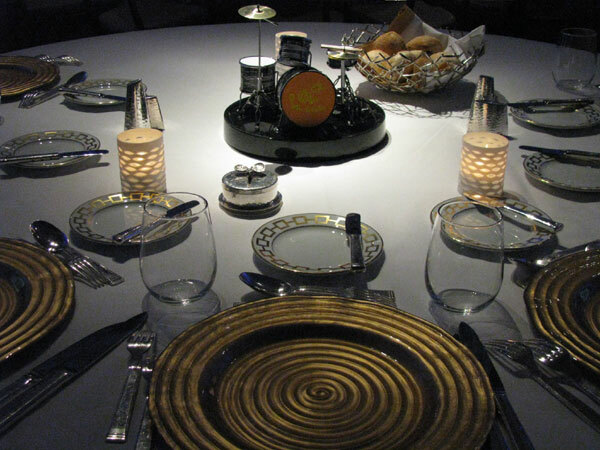 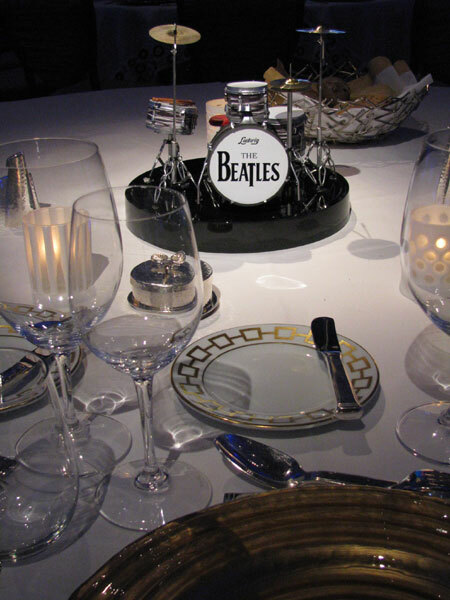 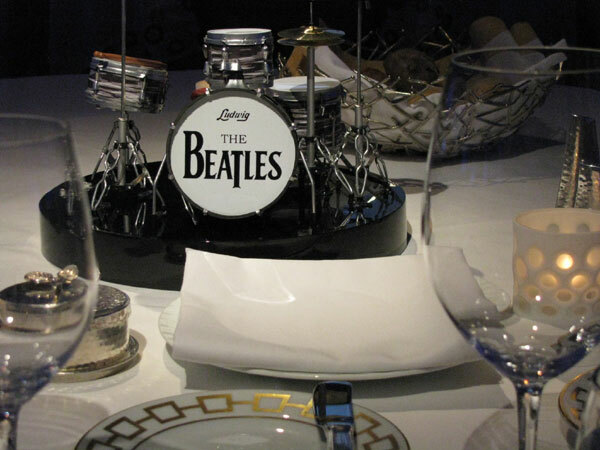 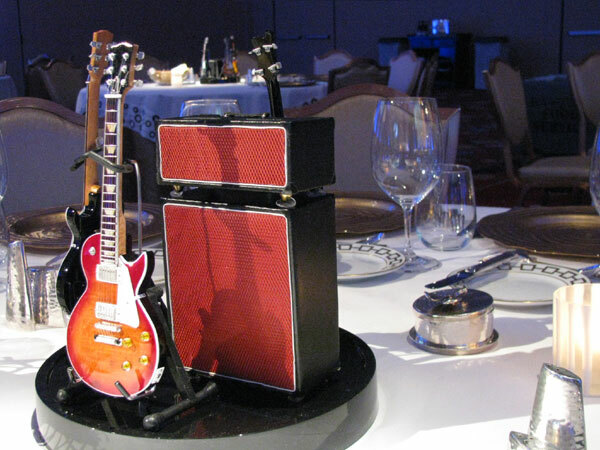 They made for the perfect Rock & Roll centerpiece table settings for the Awards Ceremony that took place at the Encore Hotel in Las Vegas. 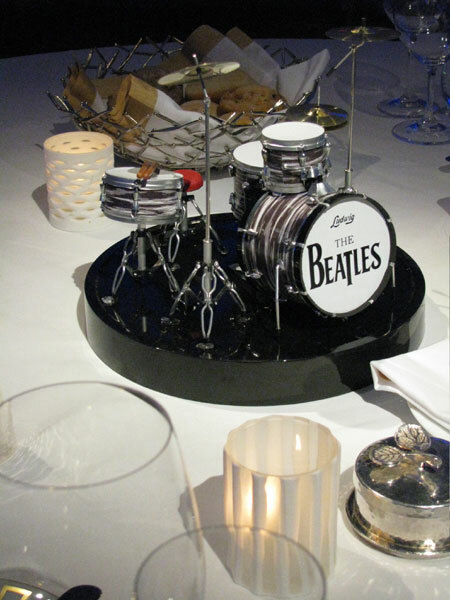 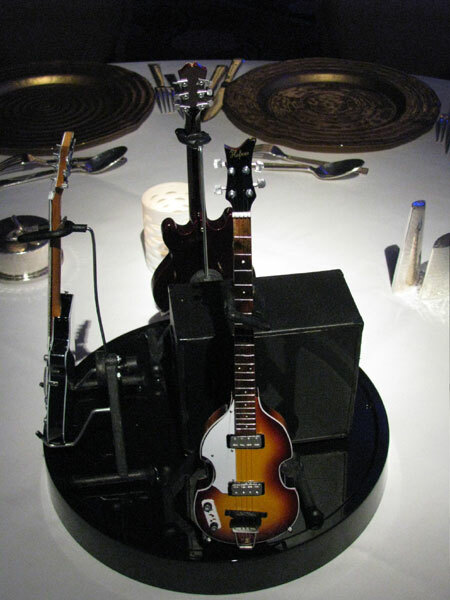 Not only did the attendees get to enjoy the centerpieces during the evenings ceremonies… they were able to take home a guitar or drum kit memento for their office or home to help keep the memory of this special evening alive for many years to come. 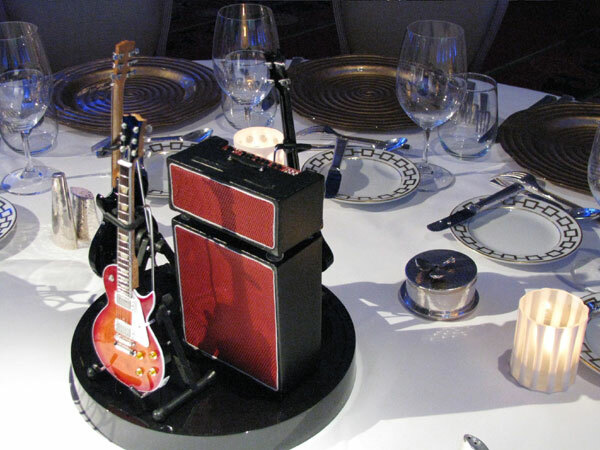 Take a look below to see how our guitars were utilized as part of the award ceremony’s event decor. 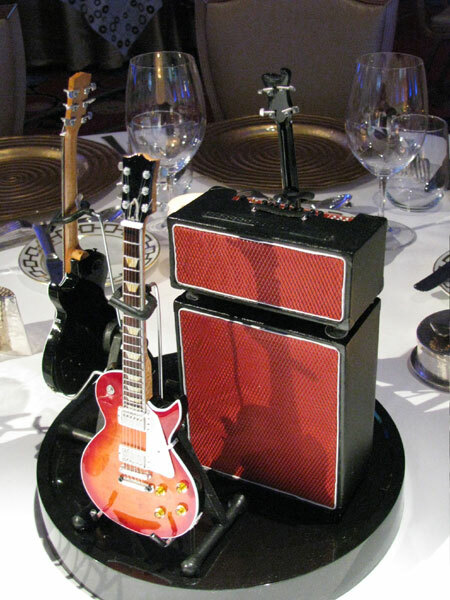 Feel free to contact us at info@axeheaven.com to rock your next special event with AXE HEAVEN® Miniature Guitars, Drum Kits, and Amps.